1.Choose the best raw material for our customers. 2.The season for asparagus are from April to June, September and October. 3. Food Safety: All the processing procedures strictly follow HACCP,IFS,BRC,COSHER food safety is ensured. 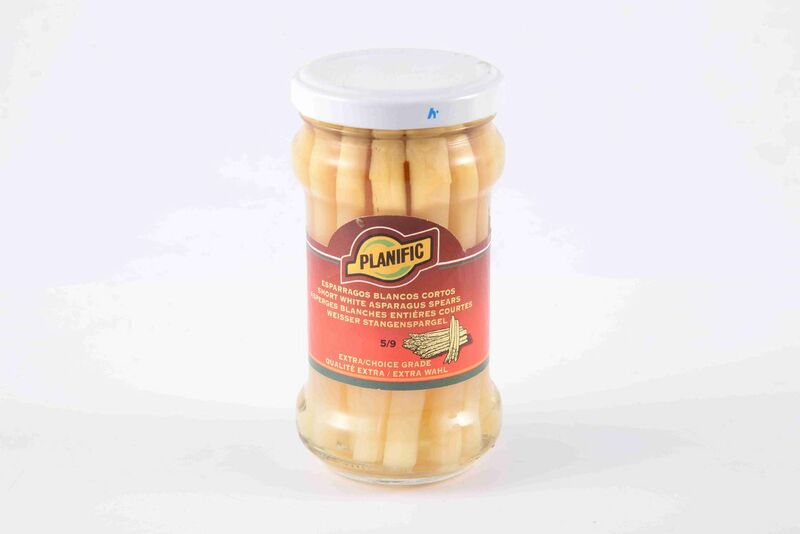 The tender stem of asparagus is rich in protein, vitamins, minerals and essential trace elements for the human body, so it’s good for your spleen and stomach if you eat it long time. Nutritional value of asparagus is high. 3. Many essential elements and microelements for human body. These elements have good effect on preventing and curing cancer and heart disease. It is regarded healthy food and whole anticancer food by nutritionists and vegetarian experts. EXW; FOB; DDU; CNF; CIF; Door to Door.